Mr. Gregory Lynn Boyington, age 63, of O’Brien, Florida died Saturday, April 6, at his residence following a long illness. He was born in Charles City, Iowa and lived in Tampa, Florida before moving to O’Brien, Florida in 1993. 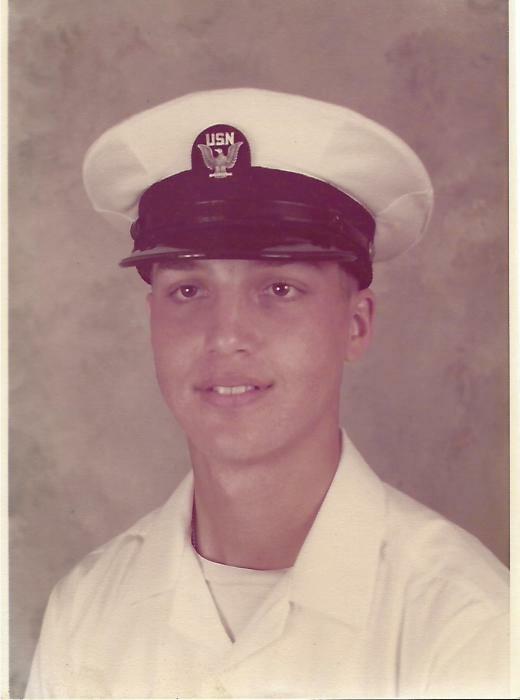 He was a retired submarine E-5 enlisted man with the U.S. Navy and a veteran of the Vietnam War. He was a member of the Seventh-day Adventist Church, Lake City, Florida. He was preceded in death by his father, Roger Faye Smith. He is survived by his wife, Delilah Boyington of O’Brien, Florida: One daughter, Brandy Boyington of New Jersey: Four sons, Ian J. Boyington, Alexander Boyington and Joshua Boyington all of New Jersey and Benjamin Boyington of Chattanooga, Tennessee: His mother, Lucinda Boyington of Orlando, Florida: Five siblings, Daniel Boyington, Jesse Boyington, Lisa Smith, Randy Boyington and Mark Boyington: Three grandchildren also survive, Xavier Boyington, Azelyn Boyington and Gavin Boyington. A funeral service to honor the life of Mr. Boyington will be held at 10 A.M. Wednesday, April 10, in the Lake City Seventy-day Adventist Church, Lake City, Florida with Pastor Branden White officiating. Interment will be at 2 P.M. in the Florida National Cemetery, Bushnell, Florida. Visitation and gathering with the family will be from 9 to 10 A.M. Wednesday (One hour before services) at the church. GUERRY FUNERAL HOME, 2659 S.W. Main Blvd., Lake City, Florida is in charge of arrangements.